The Lahore High Court ordered the Election Commission on Saturday to recount the votes cast in Lahore’s NA-131. 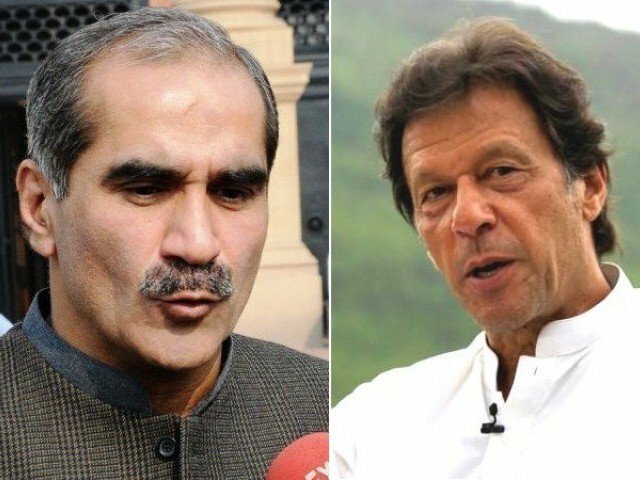 PML-N leader Khawaja Saad Rafique, who lost the election to PTI chief Imran Khan by 680 votes, had approached the court for the recount. On the other hand, Imran Khan has instructed party leader Babar Awan to challenge the court’s decision. Imran had received 84,313 votes while Rafique got 83,633 votes. Earlier, the returning officer had dismissed Rafique’s application for a vote recount. The court has also stopped ECP from issuing a notification declaring Imran Khan the winning candidate from the constituency.